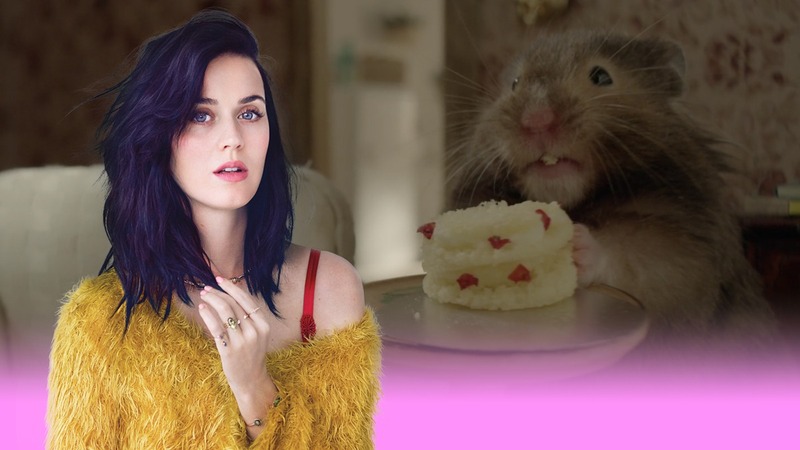 Watch Katy Perry’s hamster-tastic Chained to the Rhythm official lyric video with mini burgers and tiny spaghetti! It's a banger - and the video's CUTE! Katy Perry is back – she’s got a brand-new single out! It’s called Chained to the Rhythm and we can’t stop dancing to it! The track was written with Sia and features Skip Marley, who’s the grandson of reggae legend Bob Marley (ask your dad)! There’s an awesome lyric video to go with it – featuring a cute fluffy thing! 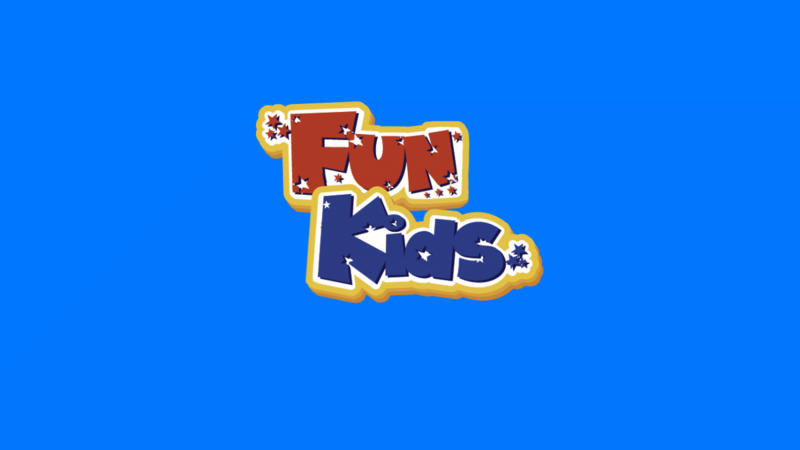 We’re pretty sure it’s a hamster… and it’s being fed super small dishes, like diddy burgers and a baby spaghetti bolognese! Katy’s new song is all about how we should stand up when bad things are happening and not just pretend everything’s OK. The singer has been a big critic of the new American President Donald Trump so this might have influenced the lyrics. Katy is expected to bring out a new album later this year – her first since Prism in 2013. Are you excited to hear more from Katy? Let us know in the comments below.